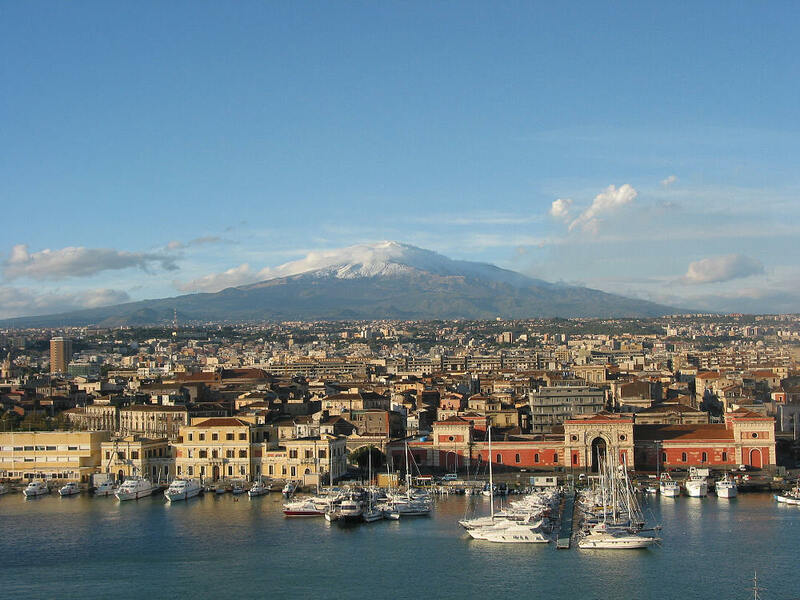 The 2015 ADAS Workshop will be held on 1 – 2 October in Catania, Sicily, Italy and will be hosted by INAF — Osservatorio Astrofisico di Catania . There are some minor differences to this year's workshop – we move to a Thursday and Friday and we hope to have a stronger than usual astrophysics theme. TIME AND PLACE: The ADAS Workshop will be held at the Osservatorio Astrofisico, di Catania. It will start at 9:30am on Thursday 1st October and finish late afternoon on Friday 2nd with an informal get together in the hotel on Wednesday 30th September. The Observatory is a little out of town so we suggest staying at a hotel in the centre of Catania and taking a bus, or taxi, to the workshop. ACCOMMODATION: We do not have a conference hotel but we recommend the NH CATANIA CENTRO, formerly the NH Bellini, in Piazza Trento. Booking can be made via the hotel website. This hotel has 130 rooms and bed&breakfast is typically €85/night. It is a 500m walk from the bus stop. Closer to the bus stop, at 22m, is the UNA Hotel Palace but this is €130/night. There are many other hotels in Catania. Some cheaper options, also close to the bus stop, are Stesicorea Palace (160m,€50/night) and Regina Margherita (73m, €50/night) but these are small with fewer than 20 rooms each. BUSES: The Observatory is about 5km from the hotels. There is a frequent bus service serving central Catania and the Observatory. Tickets, from Tabacco or Edicola shops, are €1.50. Information on the BRT bus is here and the timetable is also online. We will be on hand to give information on the best bus stops to use. COSTS: There is no registration fee for the workshop. Hotel and facility costs for ADAS Project steering committee members will be paid by the ADAS Project although if it is possible to be covered by your laboratory, it would help ADAS finances. Other participants will need to pay their own way. TRAVEL: Participants will need to cover their own travel costs to the meeting. The closest airport is Catania Fontanarossa with a frequent bus service to Catinia. It takes about 25 minutes and there is a bus stop a short walk from the recommended hotels. VISA INFORMATION: If you need a visa to visit Italy please contact us for a letter of invitation and any other documentation required. MEETING AGENDA: A tentative agenda has been drafted and can be found here. It is our usual practice to try to have most participants make a presentation so if there is something you would like to present then please let us know. We can adapt the agenda up to the start of the meeting. PROCEEDINGS: The workshop is an informal meeting, which traditionally does not publish its proceedings. Many people like to present material which is not yet ready for a wider audience. However we offer the opportunity to make the talks available on the ADAS website. This is completely at the discretion of the presenter.